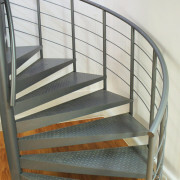 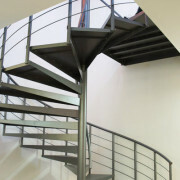 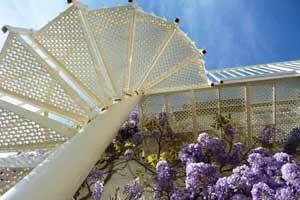 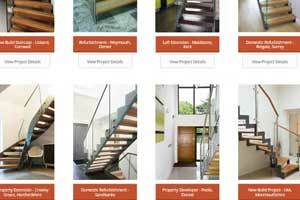 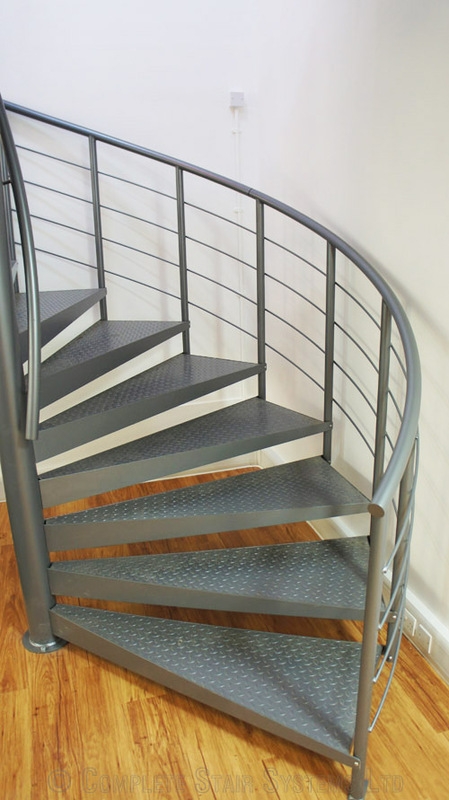 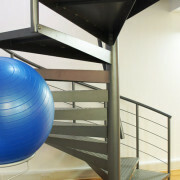 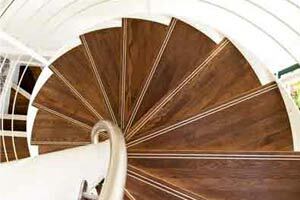 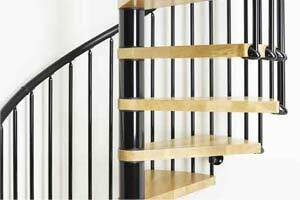 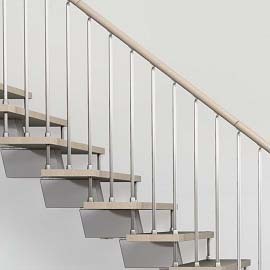 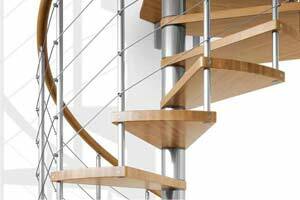 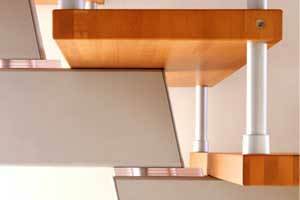 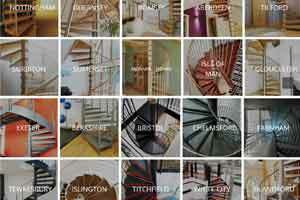 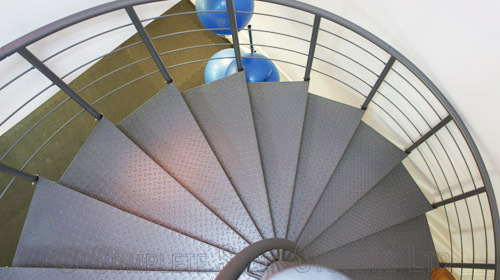 For a price for your own ‘Spiral Staircase Health Spa’ – please fill out the form below. 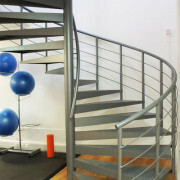 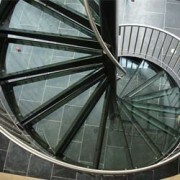 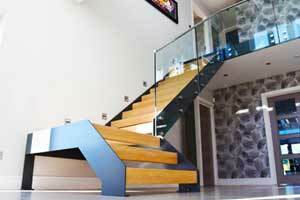 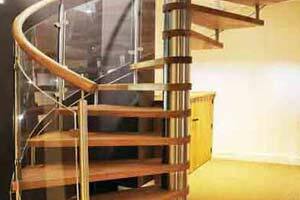 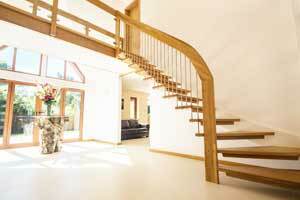 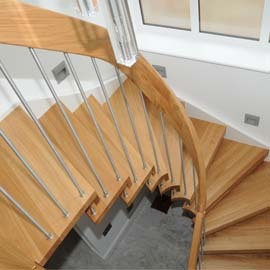 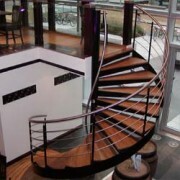 "The second spiral stair we supplied to this Heal Spa in Berkshire. 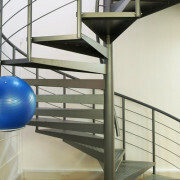 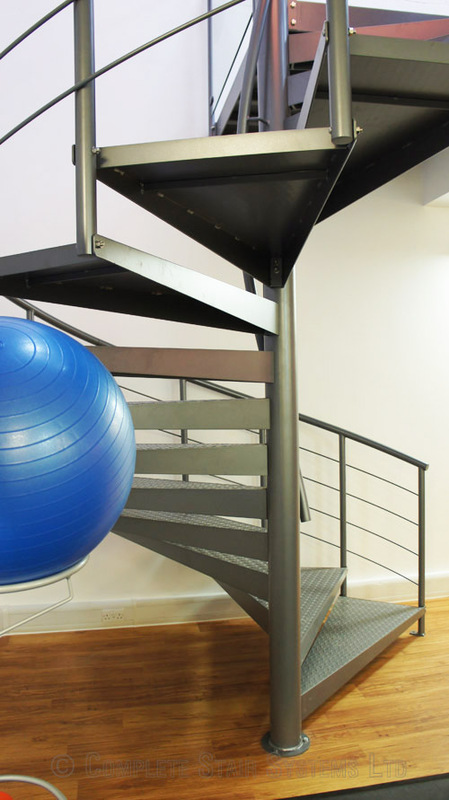 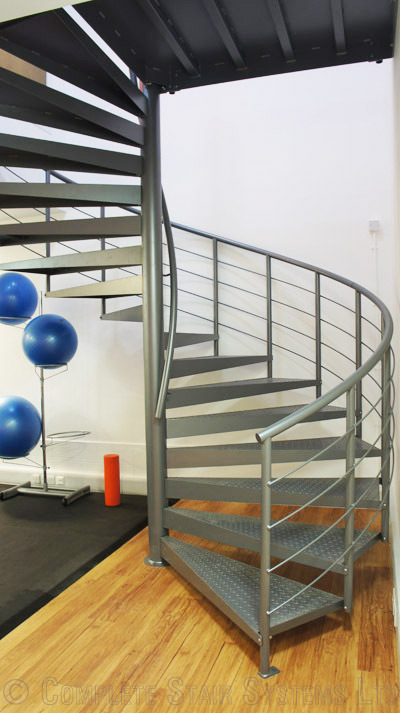 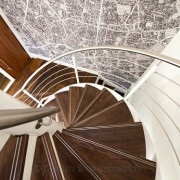 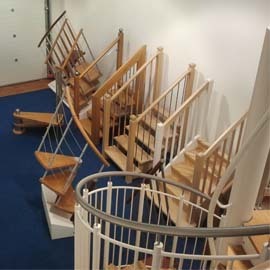 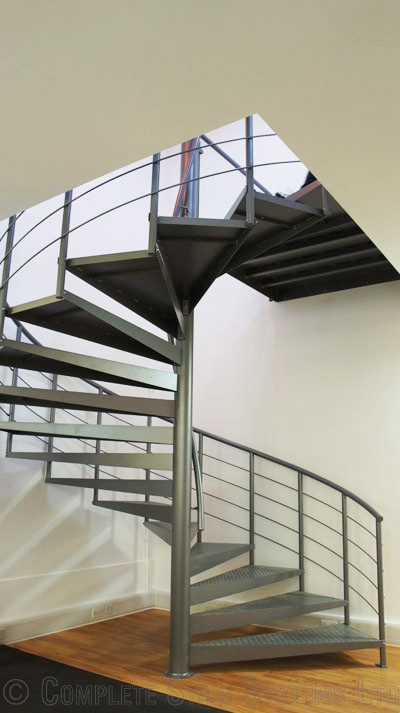 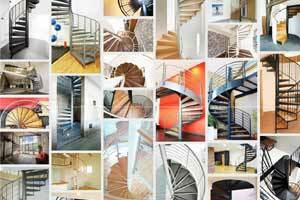 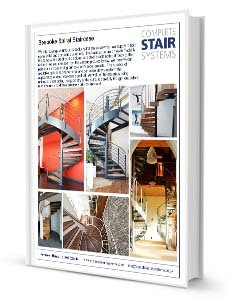 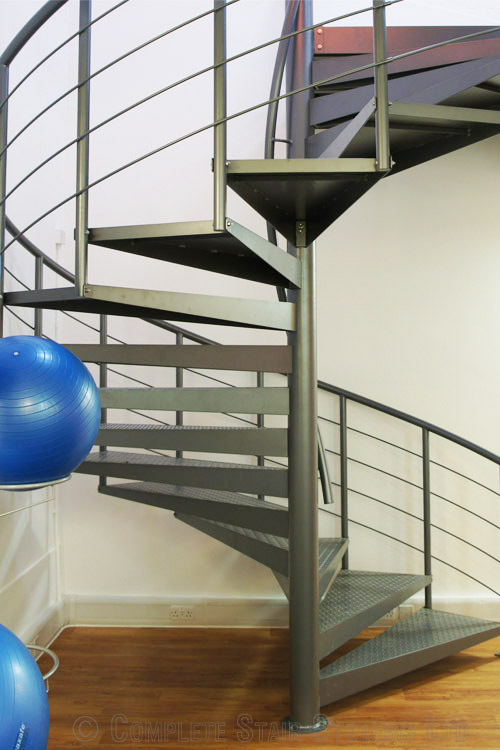 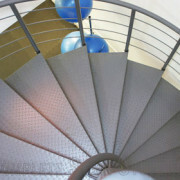 On this occasion they wanted a large utilitarian spiral staircase to access their new gym"